"Dathan Ritzenhein exceeded the U.S. record for 10 miles on Monday in a workout." - opening line of Doug Binder's update in The Oregonian on newly crowned US 5k record holder Dathan Riteznhein's training prior to next weekend's World Half Marathon Championships. Binder claims Ritz recently ran 45:03 for 10 miles IN PRACTICE. 45:03 for 10 miles isn't out of the realm of possibility for Ritz, as it "equates" to a 12:57 5k, 59:50 half marathon and 2:06:11 marathon. *LRC MBoard thread on Ritz's workout here. *Full ING NYC Elite Fields Men's side is insane, women's lacking star power. *Wow: Meb K and Asmerom Join Hall, Sell, Torres, Lehmkuhle As US Elites Entered In NYC Marathon US men will get to stack up against intl. super studs Martin Lel, Marilson Gomes Dos Santos, Hendrick Ramaala, Jaouad Gharib, Patrick Makau, Paul Tergat and James Kwambai. 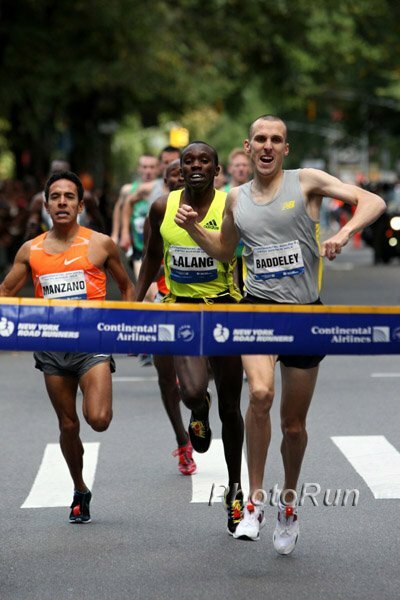 Bank Of America Chicago Marathon Is October 11 - Elite Fields 11 days until Sam Wanjiru runs his first big race in America against a very good African field. Deena Kastor and Irina Mikitenko match their sub 2:20 pb's on the fast course. 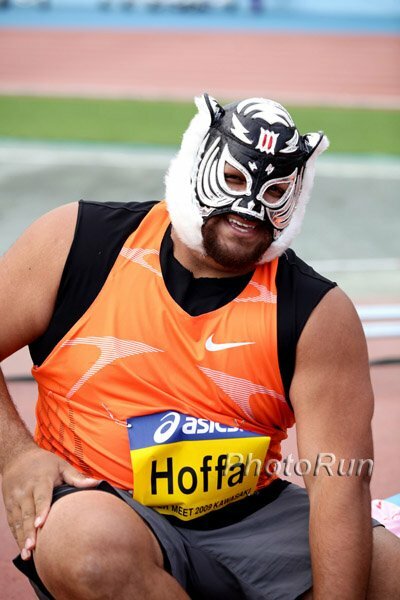 Cow Harbor 10k Race Results - Mo Trafeh And Katie McGregor Win US Only $$ Jason Lehmkuhle was second on the men's side behind Trafeh, who made up for his narrow loss to Brett Gotcher at the New Haven 20k by picking up $3000 in Northport, NY. Writers Give Haile G No Love! 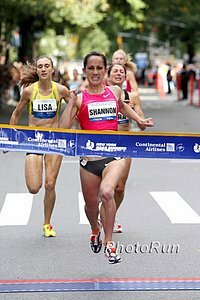 LRC: Check out ALL the Photos From The 5th Avenue Mile PhotoRun.net caught photos of many of the world's top milers who ran in one of New York's most interesting running events. LRC Special American High School Student Travels To Addis And Trains With The Ethiopians - Entry #4 - RAB Rugby In this journal entry, Neb goes with the training group for a crazy game with no rules that can sort of be called "rugby".